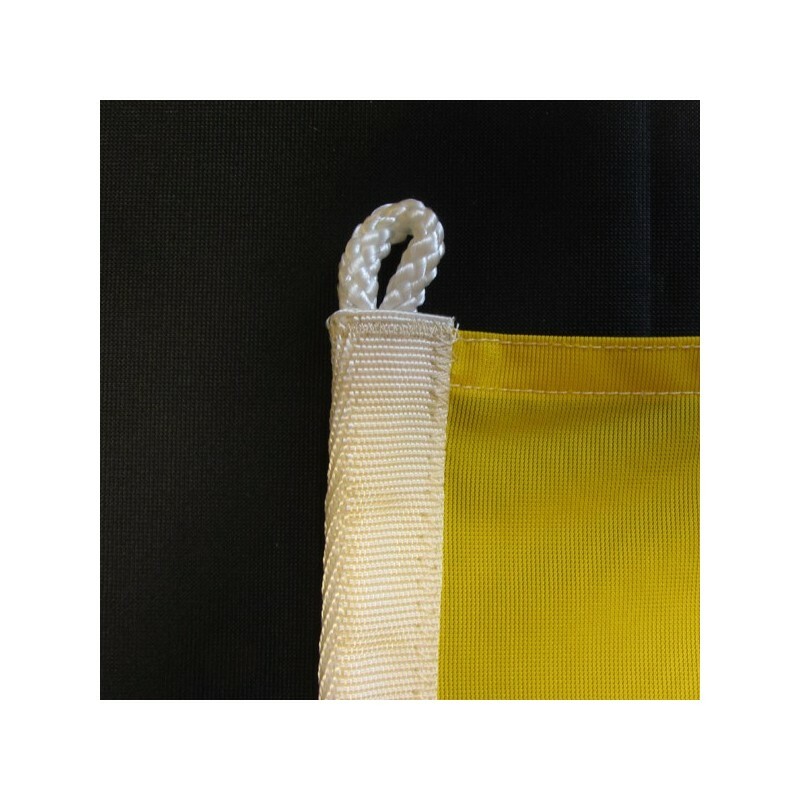 Ivory Coast flag of nautical woven. 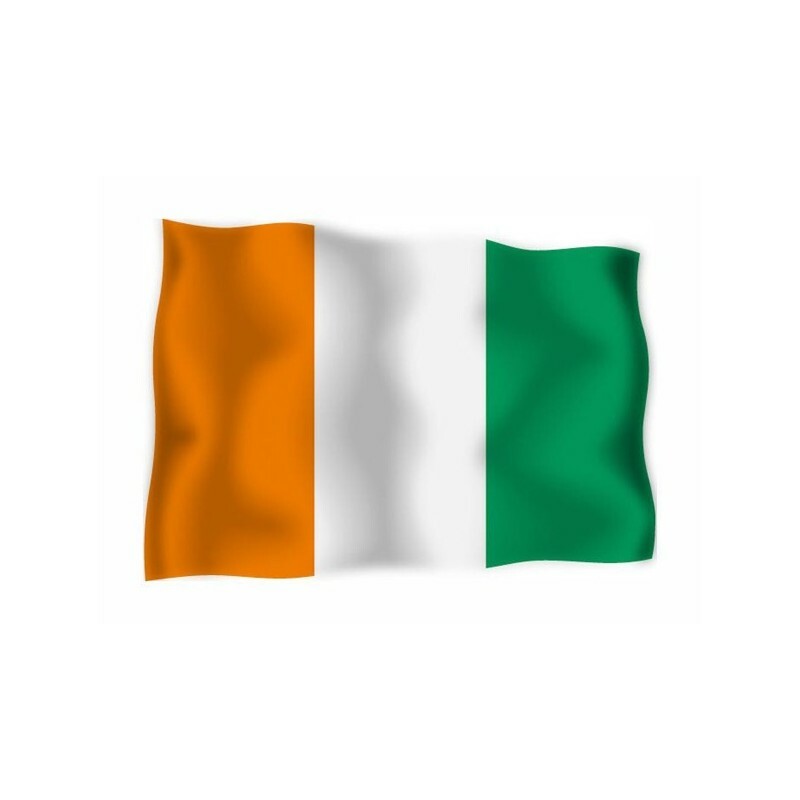 Flag of Ivory Coast of nautical polyester, for external use only, with digital print. 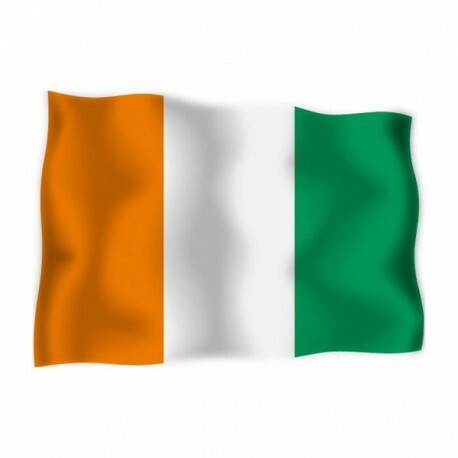 Since the 3 of december 1959 the National and civil flag of Ivory Coast is a vertical tricolour, with equal stripes: orange, white and green. The orange represents the savannah, the white symbolizes to the rivers and the green refers to the coast woods. The drawing is inspired to the french tricolour. These colours were the same of Niger, with which Ivory Coast was allied. Ivory Coast belonged to the western french Africa. On the 7 of August 1960 it achieved the independence. After the independence, Ivory Coast formed a free alliance of african states. 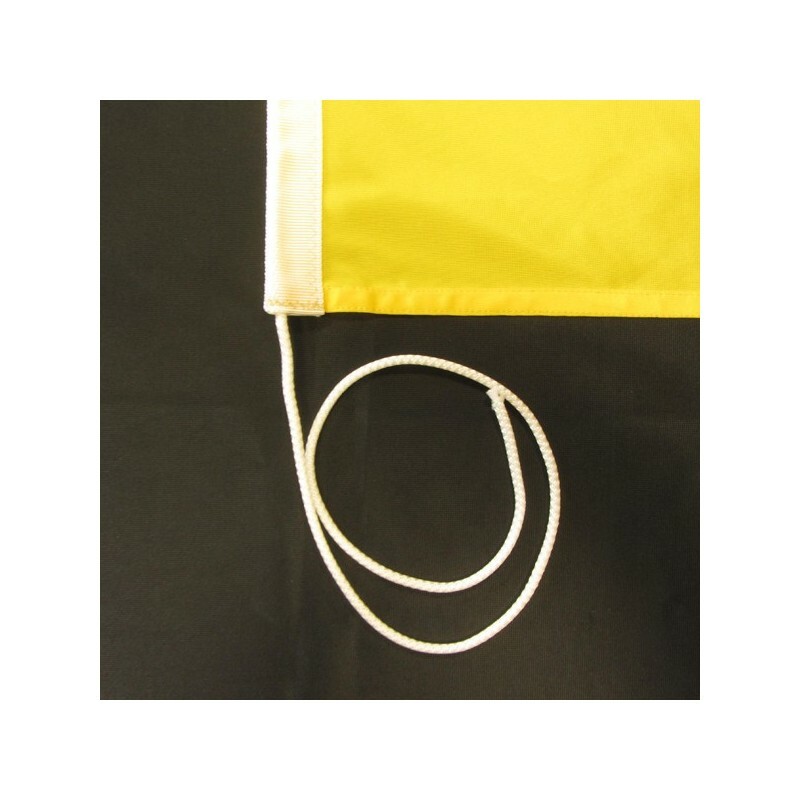 The flags were influenced from the panafrican colours and from the french tricolour.